Posted July 3rd, 2018 by Dan & filed under Uncategorized. 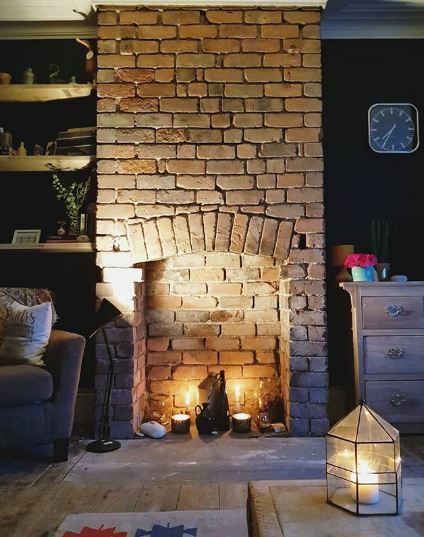 Over the past year my wife and I have been renovating a our modest Victorian terrace house. It started as a shell but It’s slowly feeling like a home. Since we got the keys, we’ve spent most of our free time building, assembling, sanding and finishing. We’ve taken on most of the jobs ourselves, with help from tradesmen for the really difficult stuff. In this time, I’ve noticed some direct similarities between house renovation and the Industrial Design process. Each project has a goal, plenty of unknowns and always requires significant thought. If you’re struggling to get started, don’t obsess over planning everything beforehand as i’ve found this can stifle progress. Try to ease into a project with confidence to quickly understand the problems. Often you don’t know exactly how the project will play out until you get some materials in your hands and start to construct something. 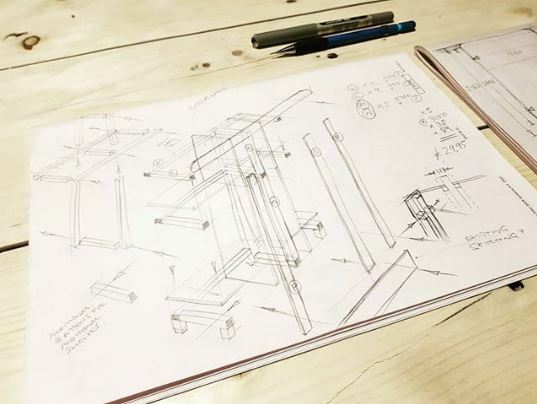 Our Industrial design process includes an “understand” stage in which we highlight the main problems, understand product requirements and find potential insights before we generate design concepts. 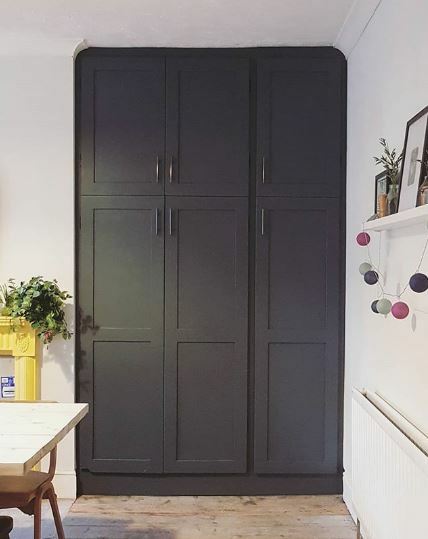 I’d never built a fitted cupboard before and the first port of call was to construct this framework. The sketch was a good place to start but the the framework was constructed quite differently to how I expected. There’s only so much working out you can do on paper! When you’re unsure whether something will work, it helps to visualise the solution. Sketching basic dimensions over a photograph can help you understand the proportions and size constraints of a build. When you need to see the idea in reality, samples and tester pots can help you understand how something will look before you commit. In product design, visualisations and prototypes enable us to evaluate function, fit and form to decide on a preferred direction. Using these methods we can engage with the idea sooner. 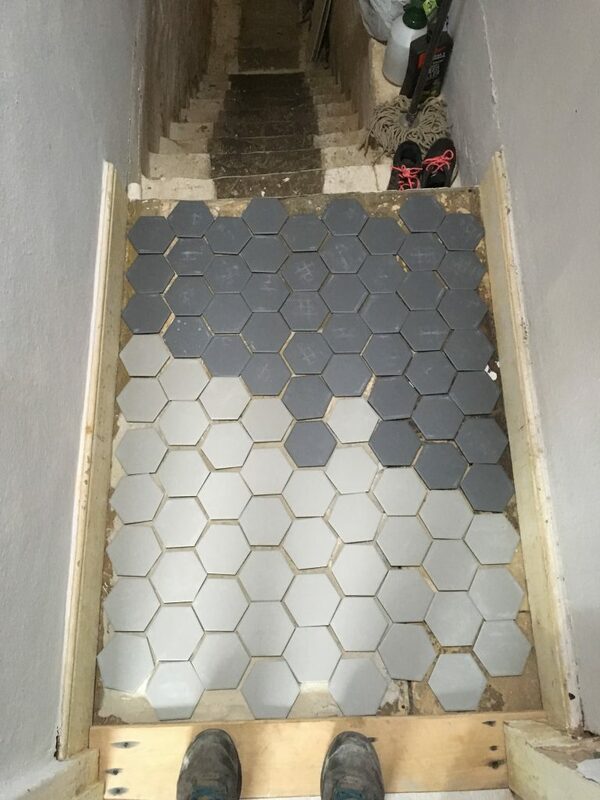 These hex tiles were positioned to balance the two colours, then I rearranged and jumbled these until I had a pattern I was happy with. 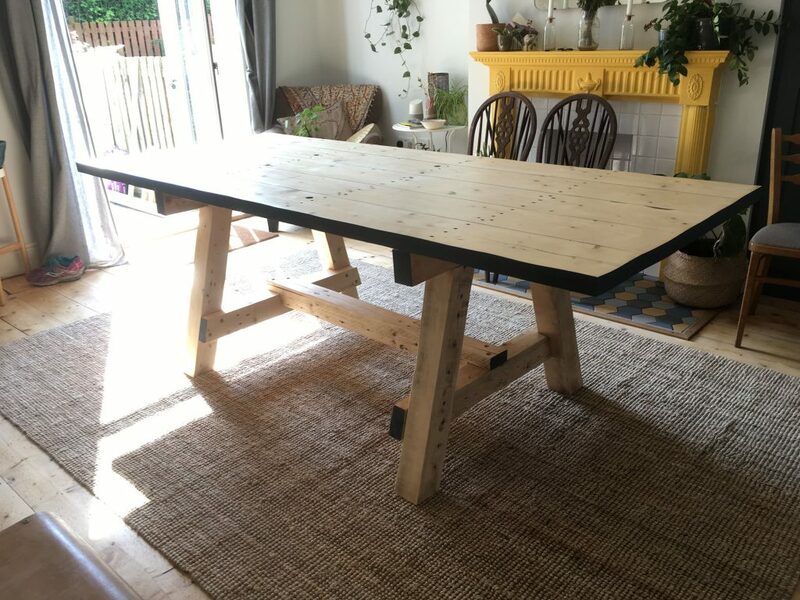 It’s quite common for a DIY project to take longer than one day, so I’ve found it helps to break this down and set manageable goals. It’s nice to reflect on an achievement at the end of the day, even when the project is far from finished. A HJC project consists of individual design stages with intermittent design gateways which gives our clients and opportunity to evaluate progress, discuss the product internally and to decide how to progress. This exposed fireplace took several days to uncover and clean up. 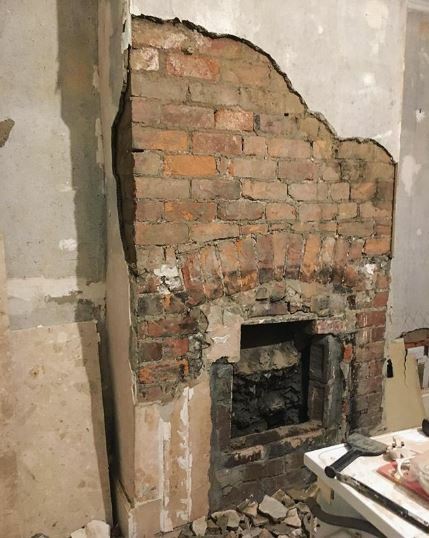 We broke off the plaster in the first stage, broke out and cleared the rubble in the second stage, chased out the mortar in the third, then cleaned up the brick surface, phew. 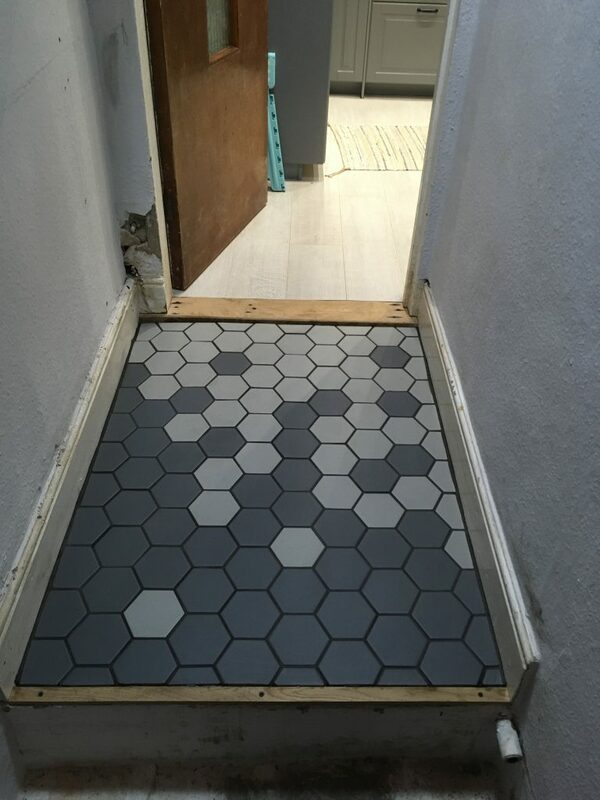 In a full house renovation, sometimes you find yourself taking materials from one place and re using this in another room. 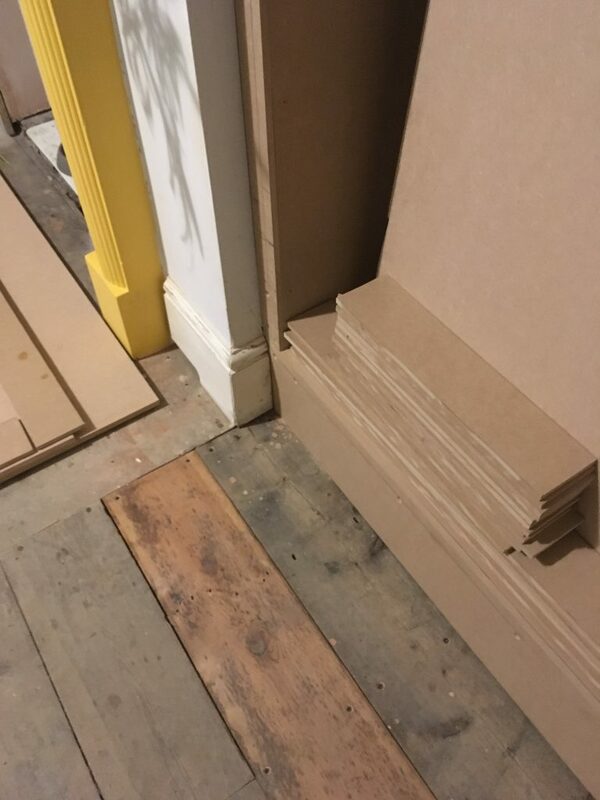 This floorboard was borrowed from a hidden part of the loft room and used to replace a broken one. When designing a new product it is important to be aware of the resources on hand. 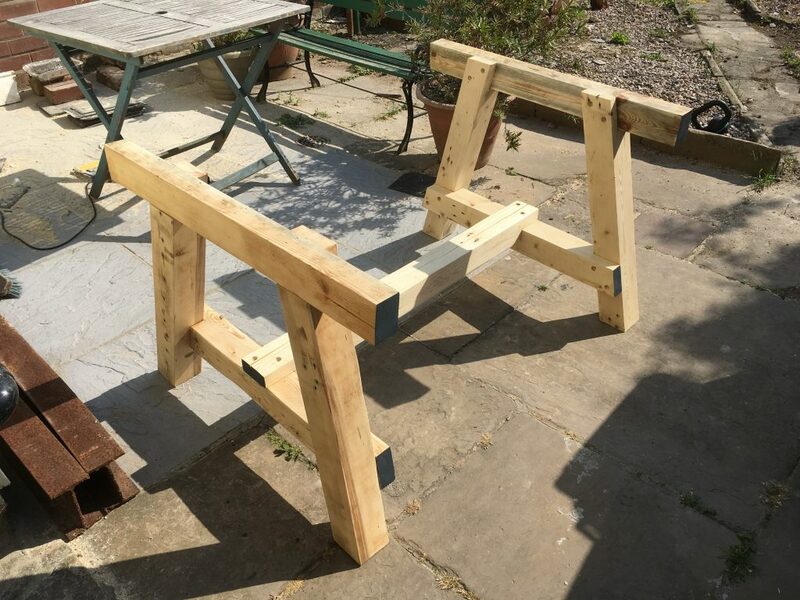 It can be beneficial to use an existing part or assembly, to design for the available manufacturing processes or to utilise existing client experience in a field. In being resourceful we can help to reduce the cost and inherent risk of developing a new product. 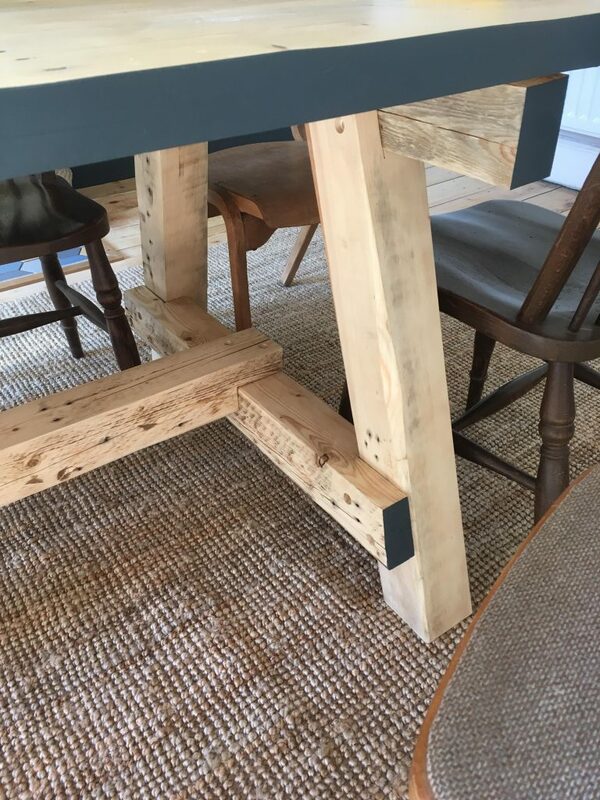 These table legs were constructed using joints which required few external cuts. 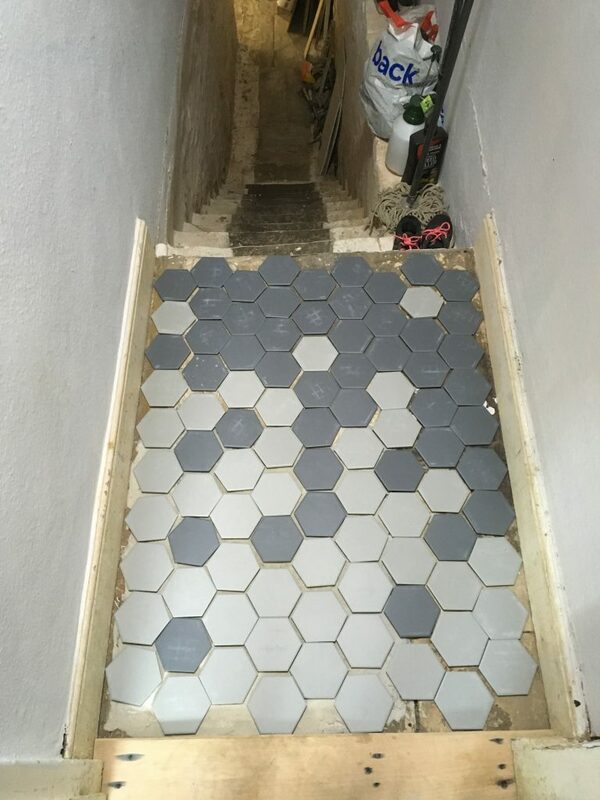 This made the job easier and made for an attractive appearance. Balancing form and function is the goal of an Industrial Designer, producing stunning final products which perform to the highest level using efficient, repeatable processes. When you live with (or in) the project/product it’s easy to design with the user in mind, largely because the user is you. To design a successful product it is essential to have a strong understanding of the user needs before these can be met. At HJC we conduct user focus groups and observe user testing scenarios to help inform development and ensure the project takes the right direction. This light switch was positioned up high so it doesn’t catch on bike handlebars when we store them away! I find that the end of the job is mentally the most difficult, but it’s these final touches that make the difference. 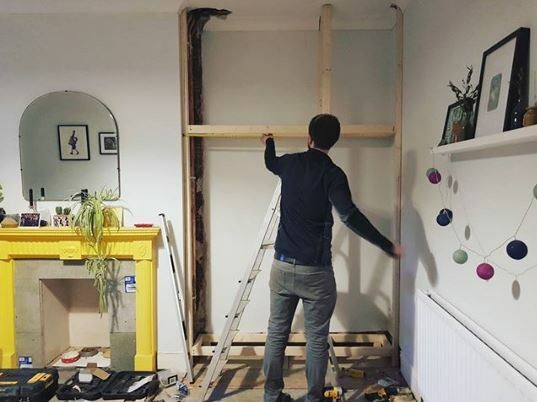 We’ve all got those unfinished DIY projects that annoy us every day and having this in mind can spur you on to get the job done when you’re tired and want to give up. 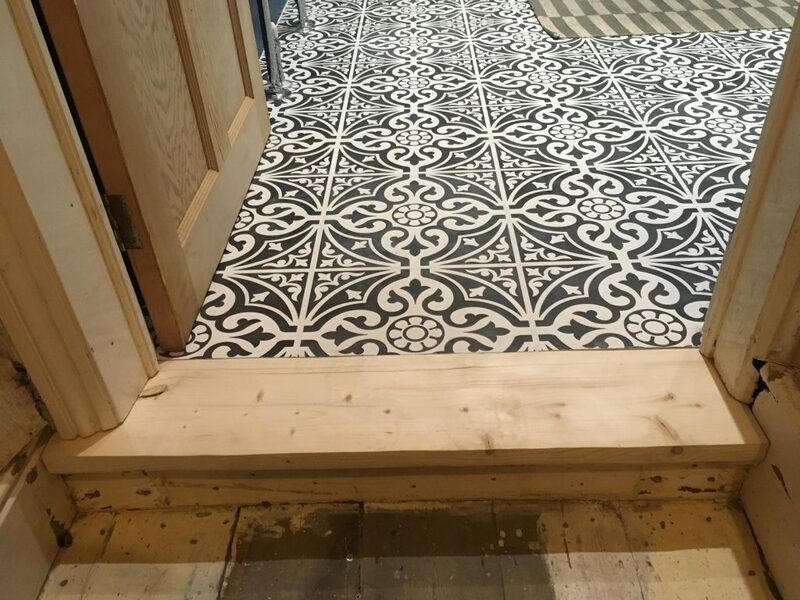 These door steps and tiled hearth surround make a huge difference to the flow of the house and they finish the floors off nicely. 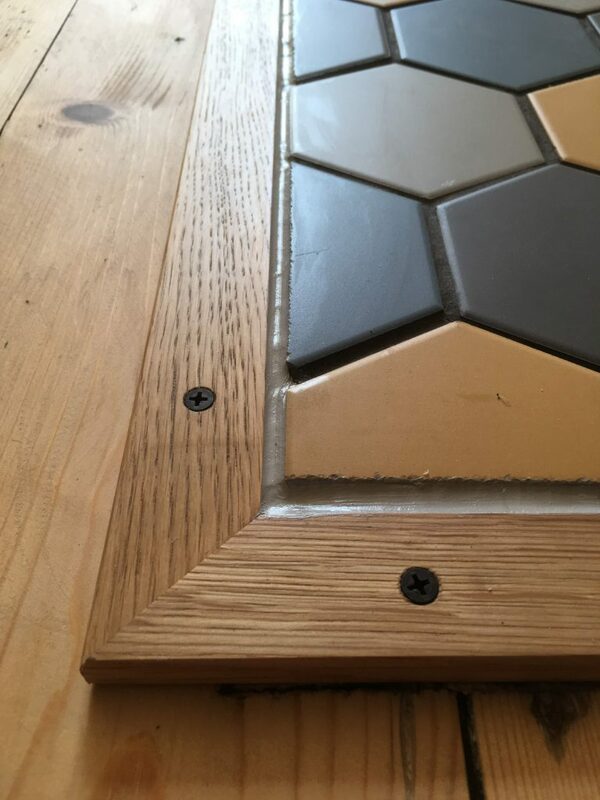 At HJC, seeing one of our products on the market and winning awards is something that drives us toward project completion and encourages us to deliver work at the highest level and focus on those important details.